Congrats on the new release Andrew! Great cover, it fits so well with the title. 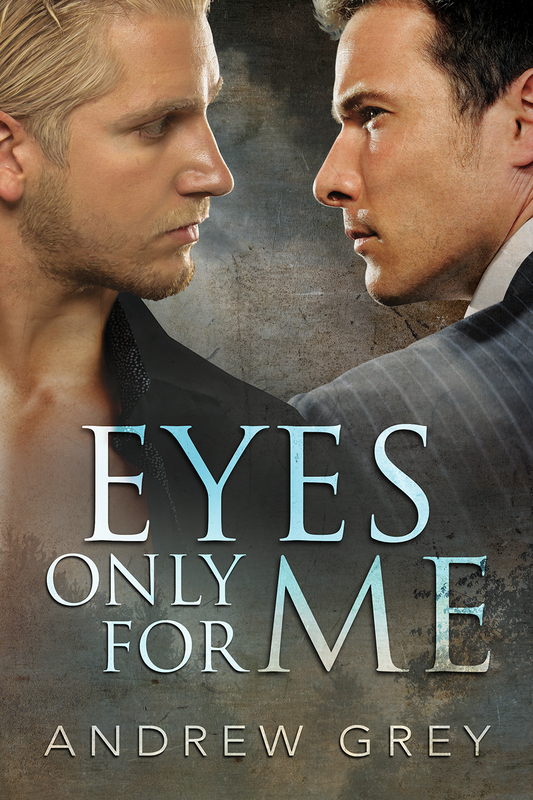 Congrats on the release of Eyes Only For Me and a happy release day The blurb sounds good and i agree with HB the cover really does fit the title. Thanks Angela. L C Chase did a great job on the cover. She does wonderful work. Looking forward to hearing about this one! This book has one of the best titles I’ve ever seen and it made me immediately check out the book. Do you choose the titles for all of your books? Dominic helps me with some of the titles. This one I didn’t get until I wrote the last words of the story. Have you ever modeled characters after you and Dominic? If so, which ones or are there little parts of each of you in several of them? Love the premise of the story, can’t wait to read.